Credit Guarantee Corporation Malaysia Berhad (CGC) is pleased to announce the recent appointment of Choong Tuck Oon as its non-executive director. Choong specialises in technology, strategy and transformation in both the banking and insurance industries. He is also an active member of the digital start-up ecosystem in ASEAN, where he is frequently called upon for advise with regards to digital and FinTech based programmes. Choong was with Accenture for 24 years, where he retired as a Senior Partner of Financial Services in the Asia-Pacific. 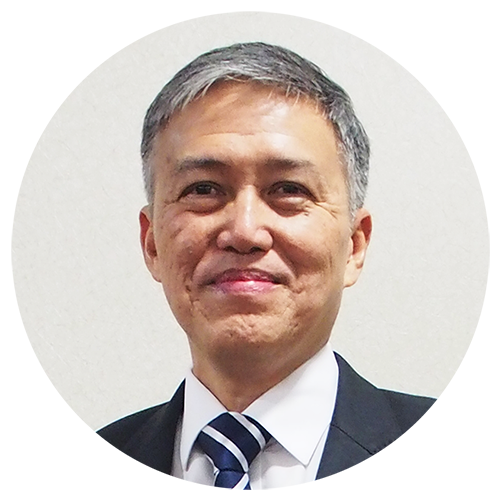 He has led strategic initiatives with more than 20 large domestic and global banks and insurers in Malaysia, Singapore, Indonesia, Thailand, China, Hong Kong and Taiwan, including national payment projects in Malaysia and Singapore. 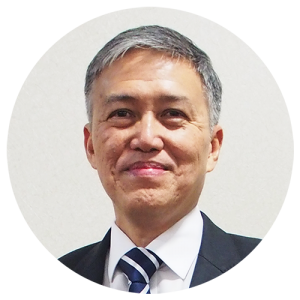 Choong started his career in Petronas where he held the Executive position for more than seven (7) years in various upstream and downstream functions. Choong is currently an Independent Non-Executive Director (INED) on the Boards of FIDE Forum Malaysia and NTUC Income Insurance Cooperative Singapore. He was previously the INED for the Boards of RHB Bank, RHB Islamic Bank, RHB Indochina Bank, RHB Indochina Securities and RHB Private Equity. Choong holds a Bachelor of Science (First Class) in Mathematics from the University of Malaya, Masters of Science in Computer Applications from the Asian Institute of Technology and Executive Diploma in Directorship from the Singapore Management University. Credit Guarantee Corporation Malaysia Berhad (CGC) was established on 5 July 1972 and it is 78.65% owned by Bank Negara Malaysia and the remaining 21.35% owned by various commercial banks in Malaysia. The core business of CGC is to assist SMEs, especially those with inadequate or without collateral and track record, to obtain credit facilities from financial institutions by providing guarantee cover on such facilities. CGC has availed over 444,700 guarantees and financing to SMEs valued over RM63.6 billion since its establishment. Currently, seventeen (17) Commercial Banks, fifteen (15) Islamic Banks, and seven (7) Development Financial Institutions (DFIs) are participating in CGC’s guarantee schemes in providing financing to customers through a wide network of more than 2,600 branches nationwide to avail financing. Email csc@cgc.com.my or visit www.cgc.com.my or official facebook www.faceb.